Watts Antenna Company is a Virginia corporation that designs and manufactures ground based navigational antennas to enhance operational safety and efficiency at airports worldwide. The Company manufactures a complete line of Advanced ILS Antennas designed from the ground up for the Aviation Industry. We provide precision guidance for landing aircraft in all weather conditions and increase airport operational safety, efficiency and capacity wherever they are employed. 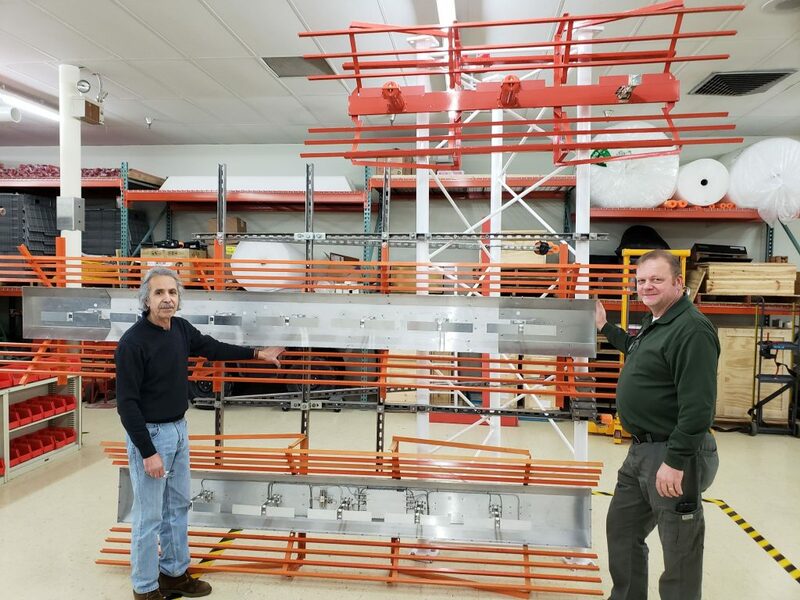 In 2017 Watts Antenna Company moved manufacturing operations to a larger facility in The Plains, Ohio and increased the number of full time staff. The company is the sole source manufacturer of a full compliment of advanced, highly directive, extended aperture ILS Antenna systems. These antennas are engineered to electronically shape and steer the antenna’s radiated signal pattern away from areas where structures and movement would cause perturbation of the signal in space and discriminately deliver them to where they are needed. Among our newest ILS Antennas are our highly directive, wide and very wide aperture GP series ILS Image Glide Path (Glide Slope) Antennas featuring asymmetrically beam shaped and steered radiated antenna patterns. These antennas reduce ILS Sensitive Areas and ably remove the ILS Critical area from the taxiway, confining it to a space within the Runway Safety Area (RSA). We also manufacture the World’s widest aperture ILS Localizer Antenna producing the World’s narrowest ILS Localizer Antenna signal and the smallest Critical Areas. Additionally, we are known in the industry for our long history of providing ILS solutions for airports across the globe where it proved to be too much of a challenge for others using our End-Fire Glide Slope Antennas. Though we specialize in ILS Antennas, Watts Antenna Company is active in research and development of antennas in other bandwidths for the Aviation Industry as well .